David Ian "Joe" Jackson (born 11 August 1954) is an English musician and singer-songwriter. He subsequently relocated from England to New York and then to Berlin, where he still resides. He recorded 19 studio albums and garnered 5 Grammy Award nominations in a career extending from 1979 to today. His first release was "Is she really going out with him" , which was followed by a number of new wave singles. 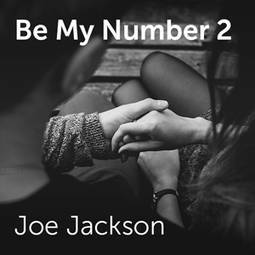 He also released "Be my number two" ChorusOnline offers vocal arrangements of "Be my number two"